Franciacorta area is located in Lombardy close to Milan in Northen Italy close to Lake Iseo and Lake Como. It is an undiscovered Italian jewel. 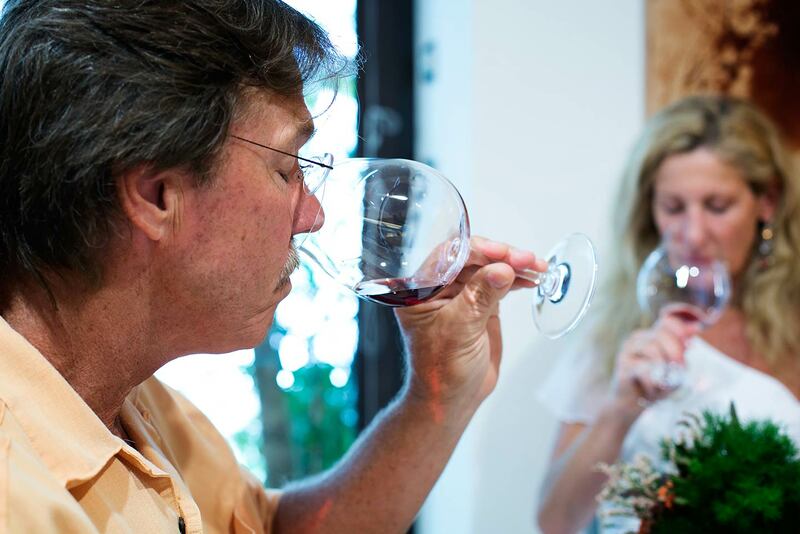 Wine lovers know it very well for sparkling wines considered che Italian champagne. 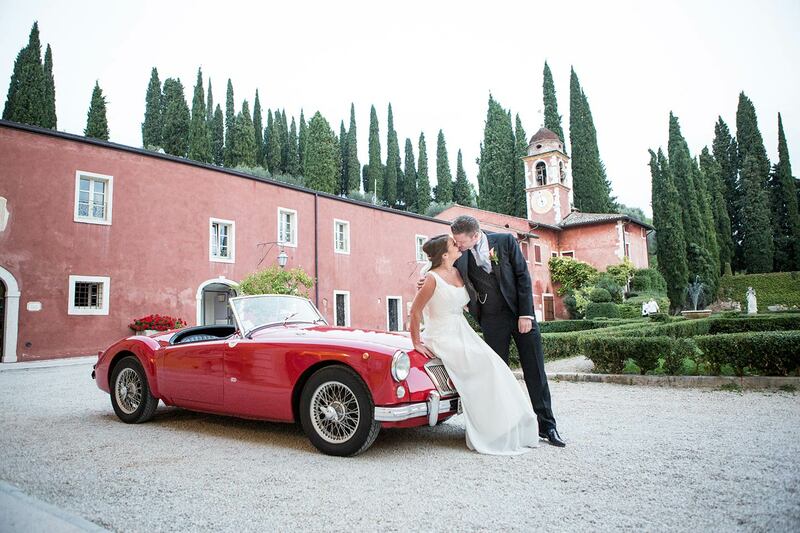 Charming vineyard and lovely unspoiled countryside can be the perfect setting for a classy wedding. Noble mansions and villas, ancient churches and town halls and can be just perfect for a country wedding but still with a touch of charm, class and style. 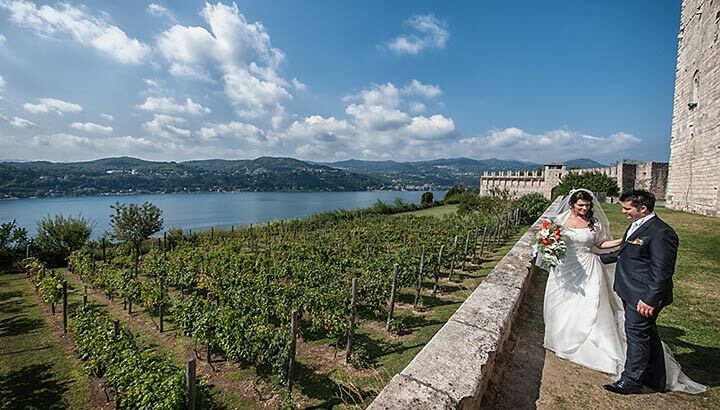 And let’s not forget amazing vineyards on Lake Maggiore at famous destination of Rocca di Angera where Borromeo and Casiraghi couple got married in Summer 2015! 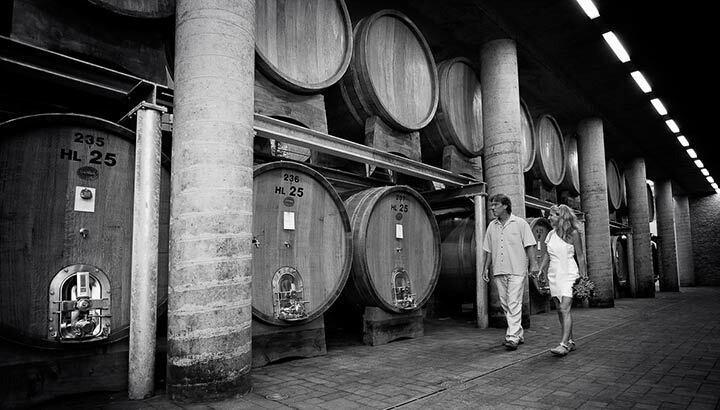 Valpolicella region are located not far from Franciacorta. The area is not far from Verona, Lake Garda and Venice. Boarding with Lombardy region, it is located in Veneto region. It is another land of wonderful wines, the land of Italian Prosecco! Ancient nobles used to come here to spend their holidays and wonderful villas and mansions are still here available to host wonderful wedding receptions. 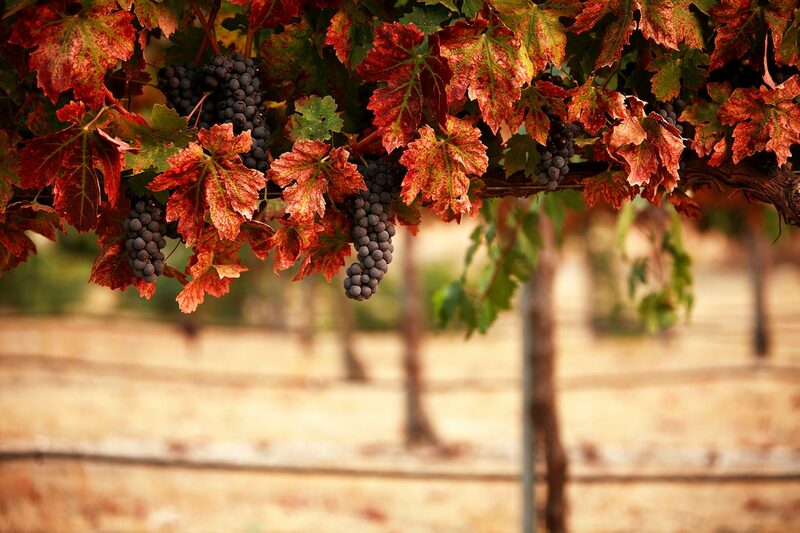 Wonderful hills, waterfalls, caves, green countryside, cypress, olive figues and lemon trees and of course vines hills! The perfect landscape for a country wedding. 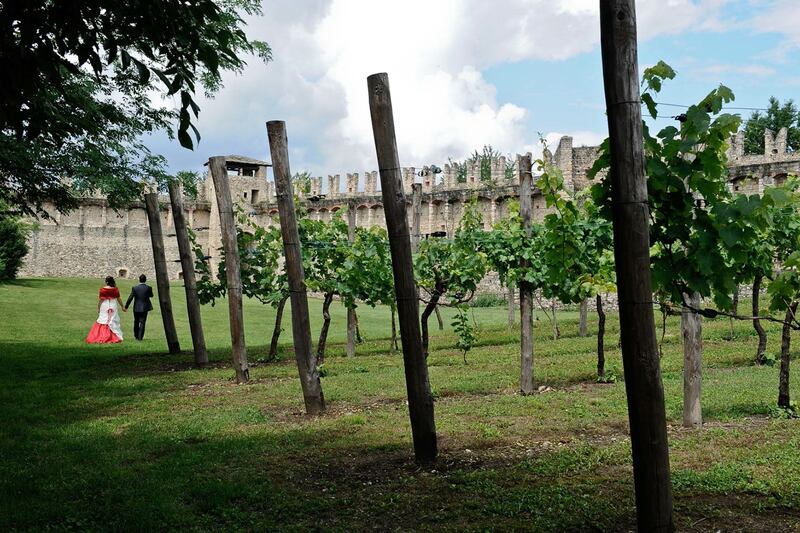 Soave could be another off beaten track amazing destination with great views over vines hills. A land to discover! An off beaten country destination that could be the right choice for an elegant and fine country wedding. Our planners Alessandra and Veronica (for Franciacorta) and our planner Katiuscia (for Valpolicella and Soave) will be pleased and happy to guide you and let you discover the beauties of this amazing lands. 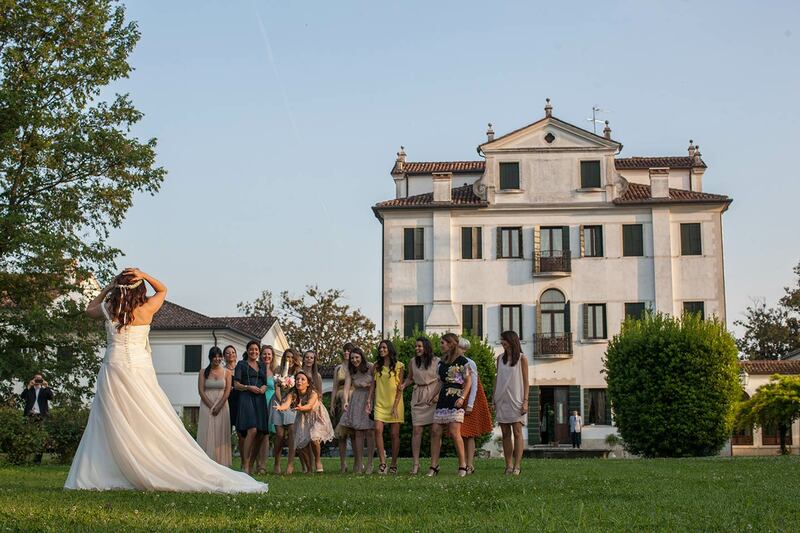 Our experienced wedding planners and coordinators we will be pleased to let you discover all secrets for a romantic country wedding in Italy!